I’m sure I’m not alone in admiring Nike as a great brand — one that has capture people’s hearts and minds, not to mention their wallets and social conversations. 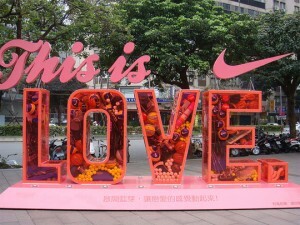 What makes Nike such a well-loved brand? In addition to the insights I share in my book, What Great Brands Do, there is now solid market research that unlocks Nike’s secrets to success.